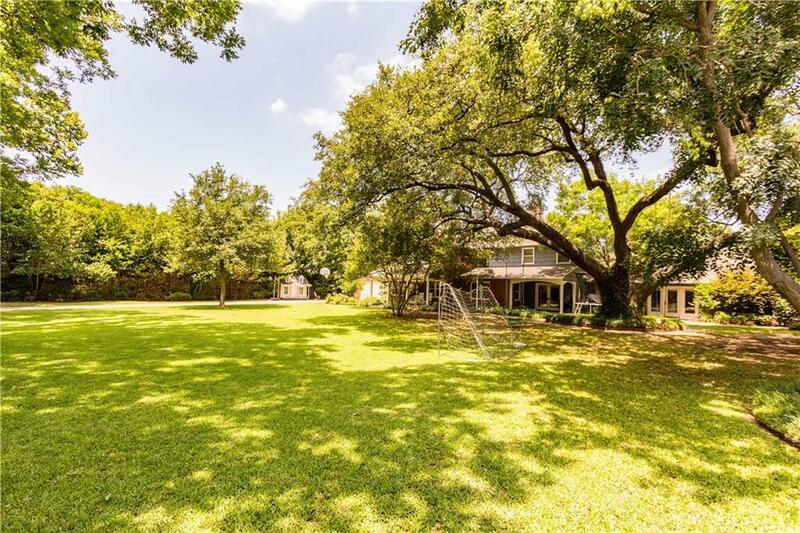 0.88 acre lot in the heart of Preston Hollow conveniently located south of Walnut Hill. Lot accessible by both Lupton and Falls Rd. 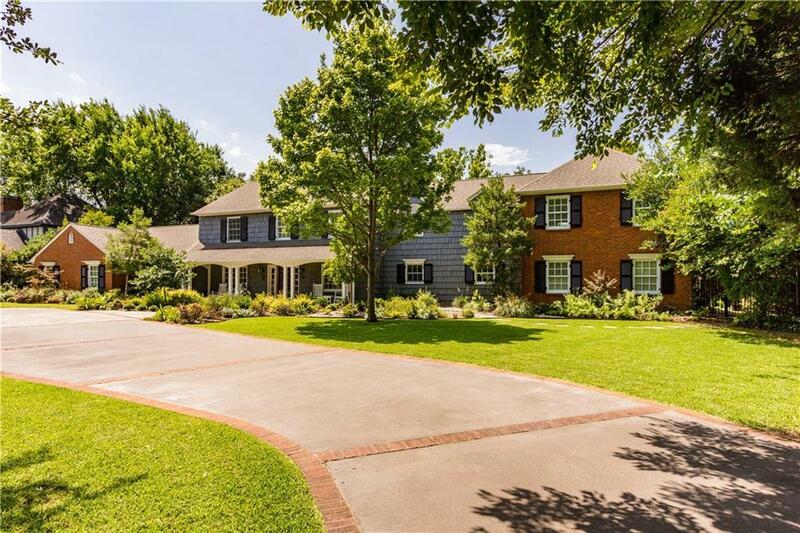 with mature landscaping. 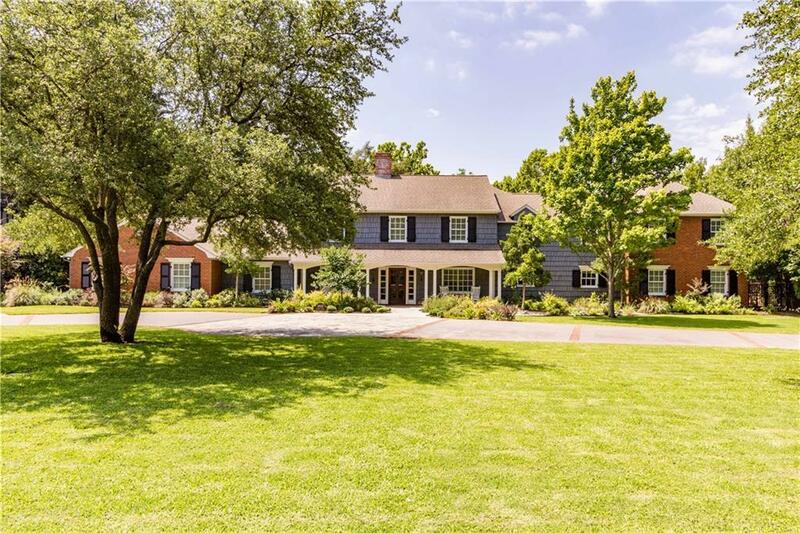 Close proximity to Preston Center and the Tollway. 2-story home is very livable and was taken down to the studs & rebuilt in 2002 with generous room sizes, flexible floor plan. 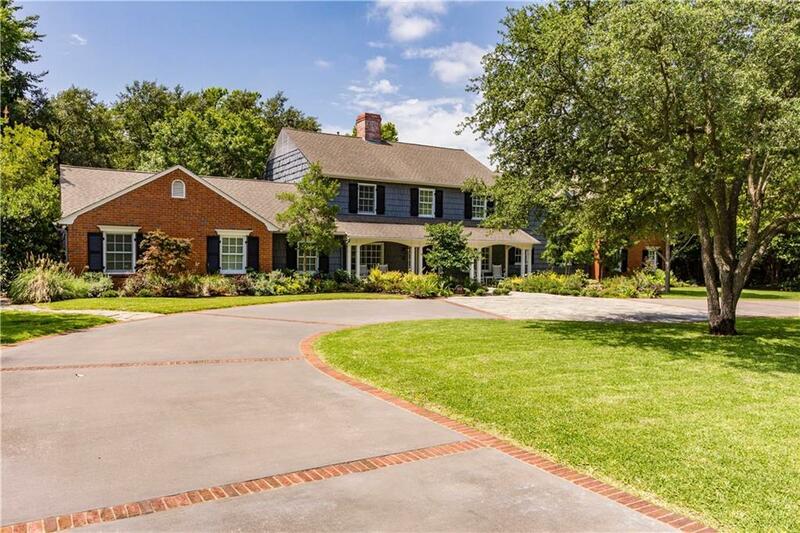 Includes downstairs master suite w-walk in closet & adjoining office or sitting room. Kitchen has granite island, commercial stove with gas burners, double ovens, indoor grill, built in refrigerator-freezer. Den overlooks large backyard perfect for entertaining family & friends. 2nd level features 1 BR with en suite bath, 2 additional BR share hall bath, & large gameroom. Offered by Dan Rhodes of Compass Re Texas, Llc..